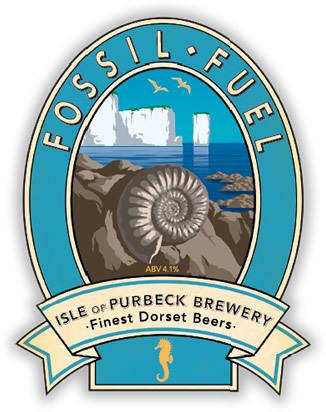 Isle of Purbeck’s Fossil Fuel | DorsetBreweries.com - A Guide to Dorset Breweries and Dorset Beers! A light amber best bitter with a fresh malt & peppery hop aroma. Balanced malt & the hop presence lead to a pleasantly dry & clean finish.